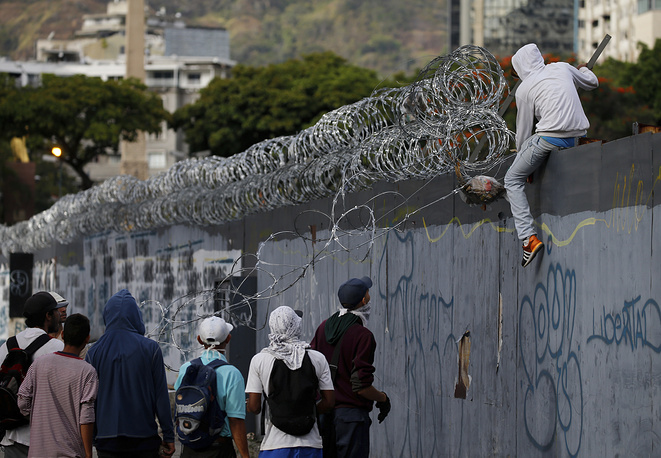 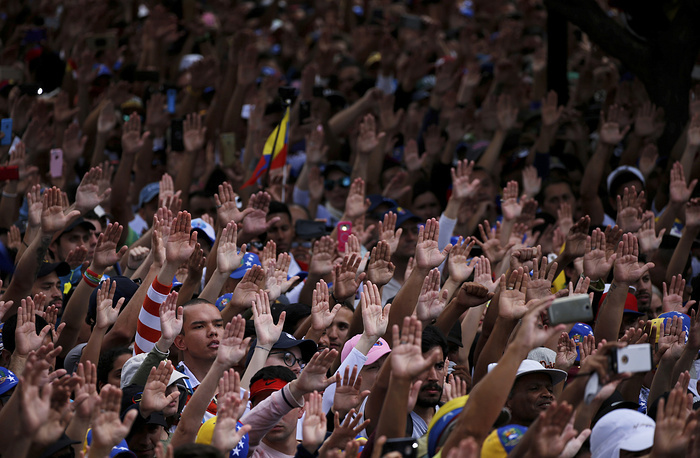 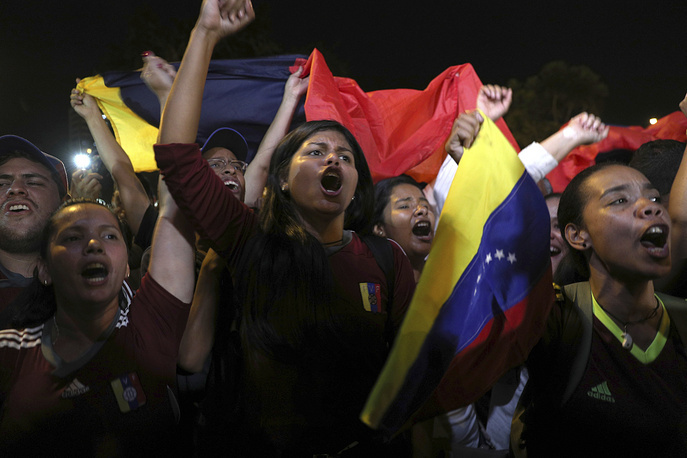 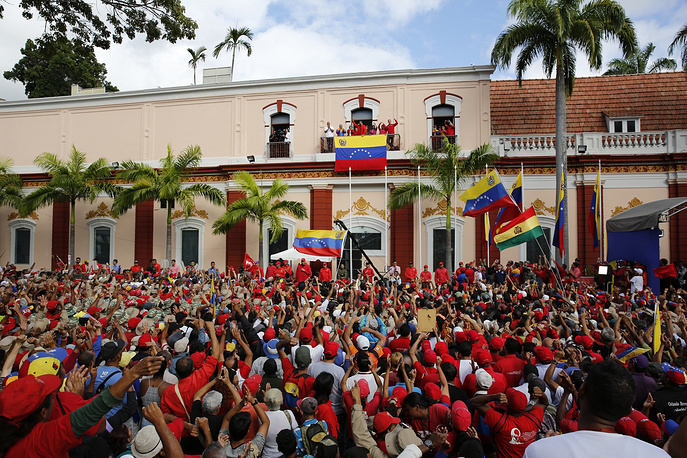 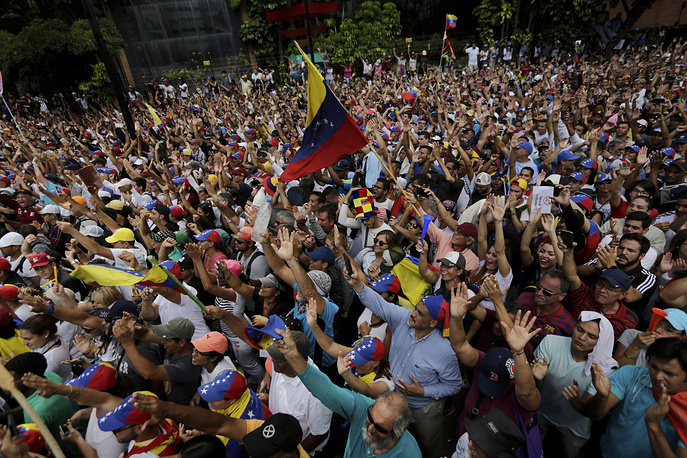 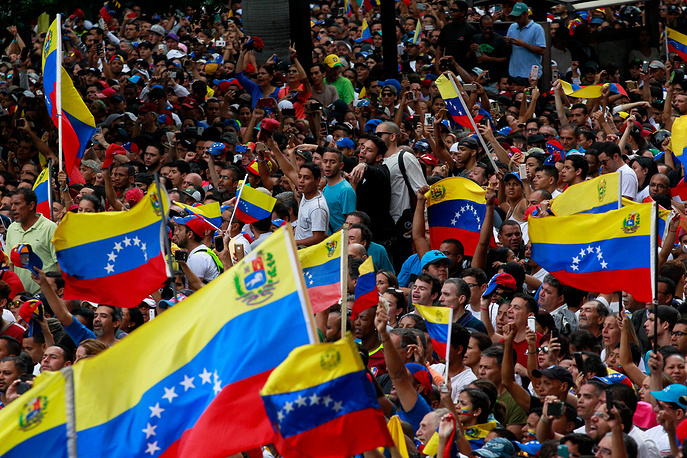 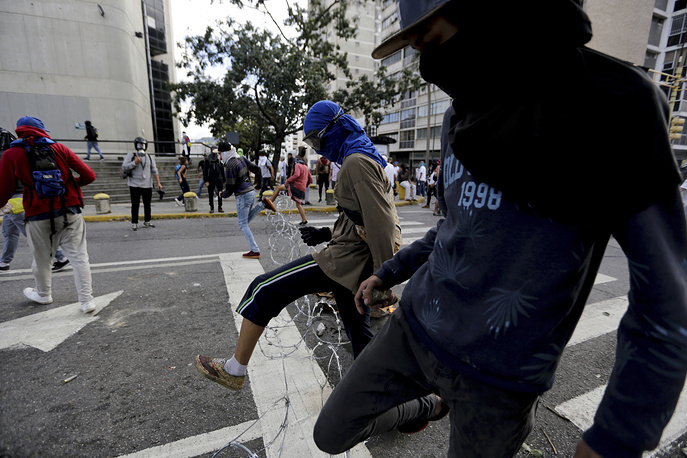 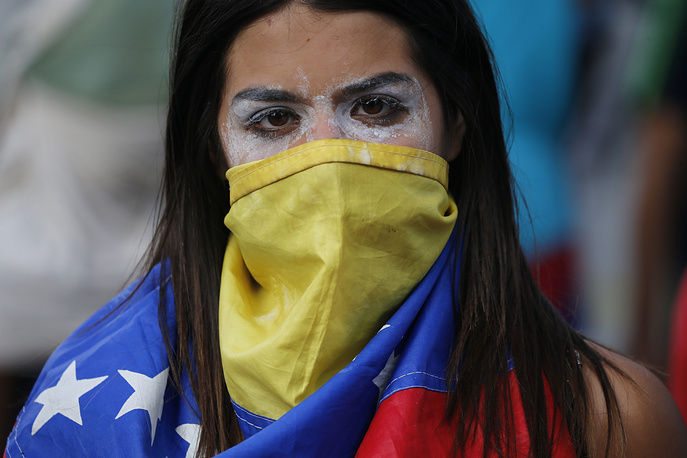 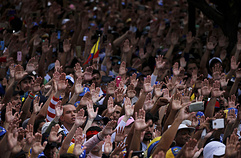 According to numerous media reports, on January 23, sweeping anti-government protests took Venezuela by storm. 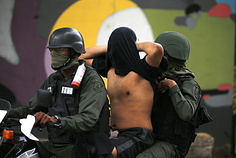 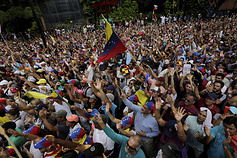 In some of the country’s regions, opposition-led activities resulted in clashes between protesters and security forces, which led to casualties. 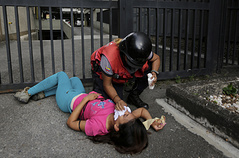 According to the Pitazo news outlet, at least 16 protesters have lost their lives. 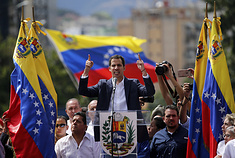 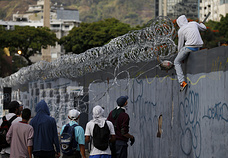 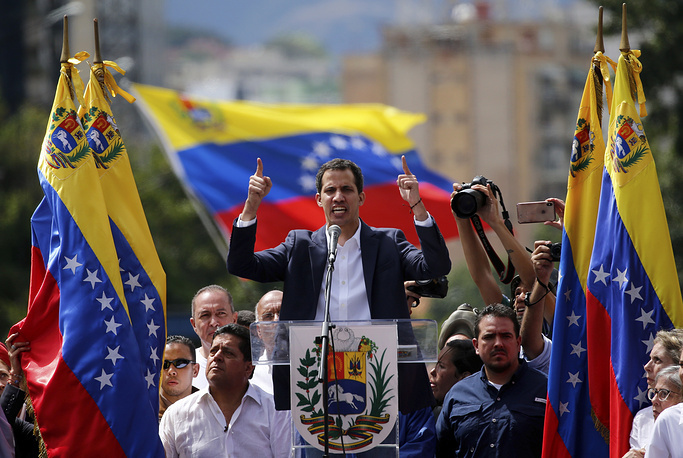 The chaos erupted after Venezuelan parliament speaker and opposition leader Juan Guaido had declared himself interim president at a rally in the country’s capital of Caracas. 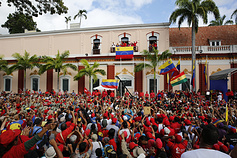 Several countries, including the United States, Canada, Argentina, Brazil, Chile, Colombia, Ecuador and Paraguay, have recognized him. 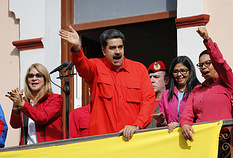 Maduro, the current president, condemned the move branding it a coup staged by Washington and said he was cutting diplomatic ties with the US.